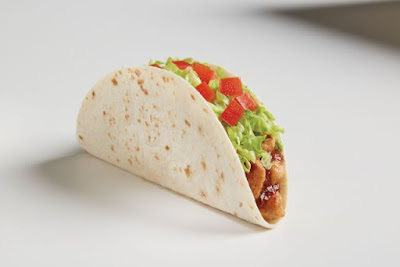 Looking to highlight their Buck and Under Menu, Del Taco is set to debut the new Salsa Chicken Taco nationwide starting December 28, 2017. The features grilled chicken, roasted chile salsa, lettuce, and diced tomato folded in a warm flour tortilla. It will carry a price tag of $1 (may vary). With the addition, the fast food chain will offer over 15 menu items for a dollar or less. The move comes as a number of fast food competitors (such as McDonald's and Taco Bell) are aiming to push their own dollar menu offerings heading into 2018.